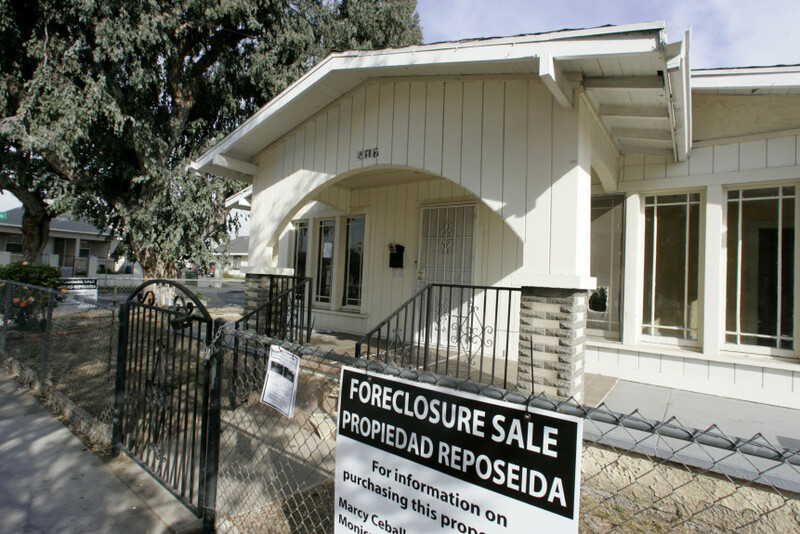 According to the Center for Responsible Lending, California and the United States as a whole are in the midst of the worst foreclosure crisis since the great depression. It is estimated that in California, 1 in 8 homes is in foreclosure. Look at your neighborhood and realize that you may not be alone in this situation. QHI INVESTMENTS - (A Division of QHIINC), is here to help you. We have been helping families navigate the foreclosure distress. QHI INVESTMENTS - Our specialized group have helped 100's on homeowners like yourself whom are going through the same situation as you are now. Instead of letting the bank take your property, QHI wants to show you other options, in some cases you can keep your home! QHI INVESTMENTS also specializes in - Probate, Short Sale, Equity Splits, Lease Options, Seller Carry Back, Subject-to and of course Foreclosures. NOTICE OF DEFAULT IS NO LAUGHING MATTER - You are in danger of losing your home within the next (21) days, QHI INVESTMENTS will stop this process. TAKE ACTION NOW - Fill out this form below so a QHI Default Specialist can offer you a solution to your problem. Once we receive your information, we will call you back the same business day as we know that your time is limited. We know that you are going through some difficult times now, but please understand, that HELP is right around the corner and we will do what is necessary to keep you our of Foreclosure. Did you know that a Foreclosure on your credit report stays forever? ... Yes, this is true. We will be contacting you the same business day that you filled out this form. Thank you for choosing QHI INVESTMENTS to help you with this problem.